FULL version of the transcendent Christmas Vespers, 2016. 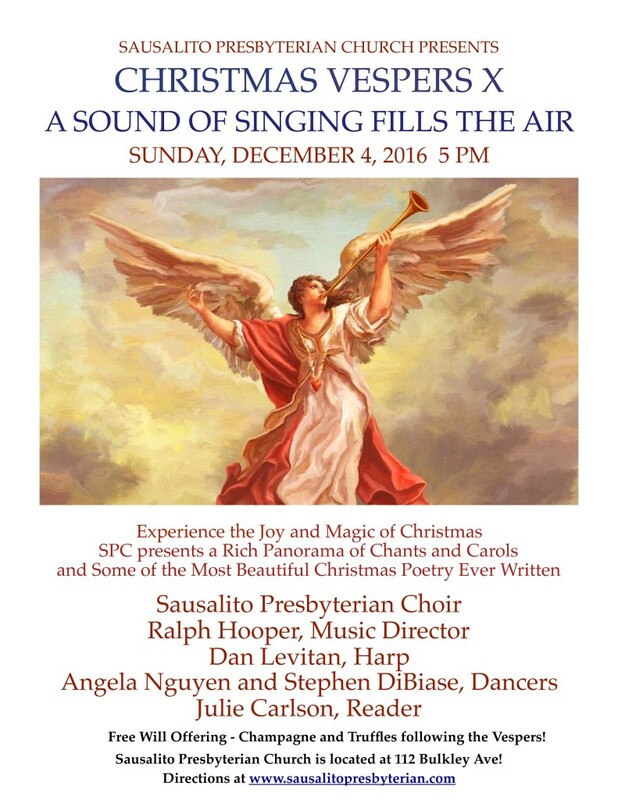 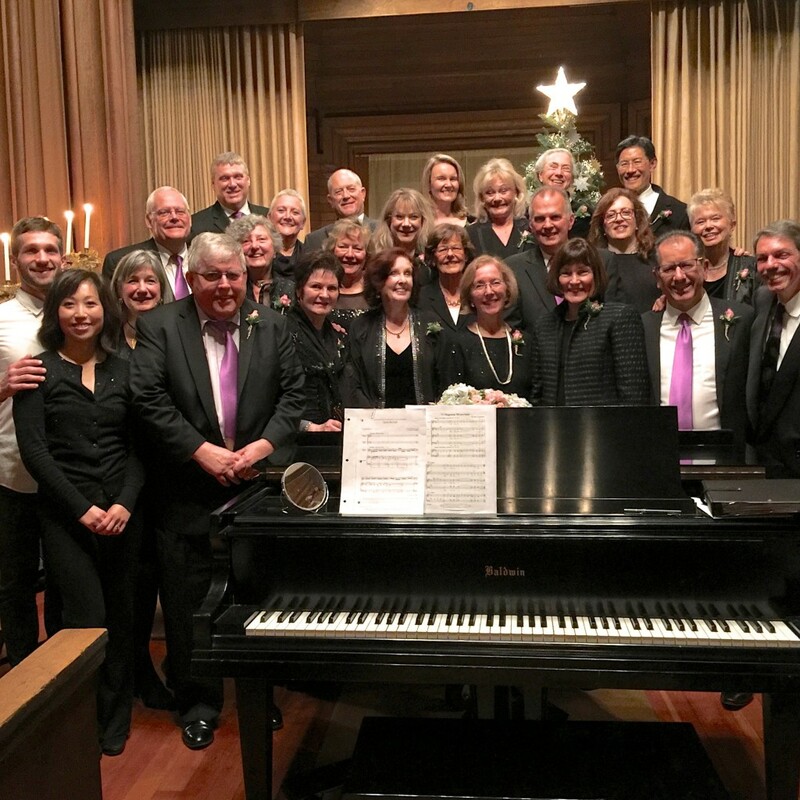 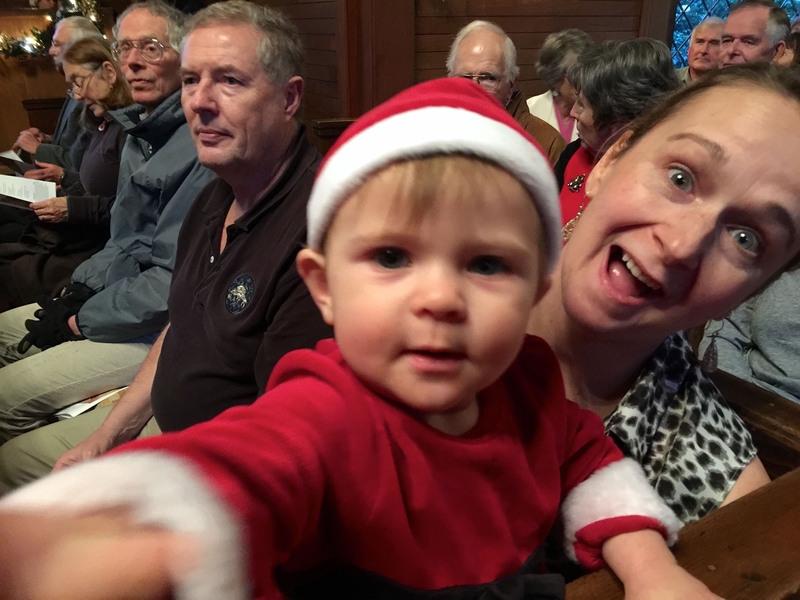 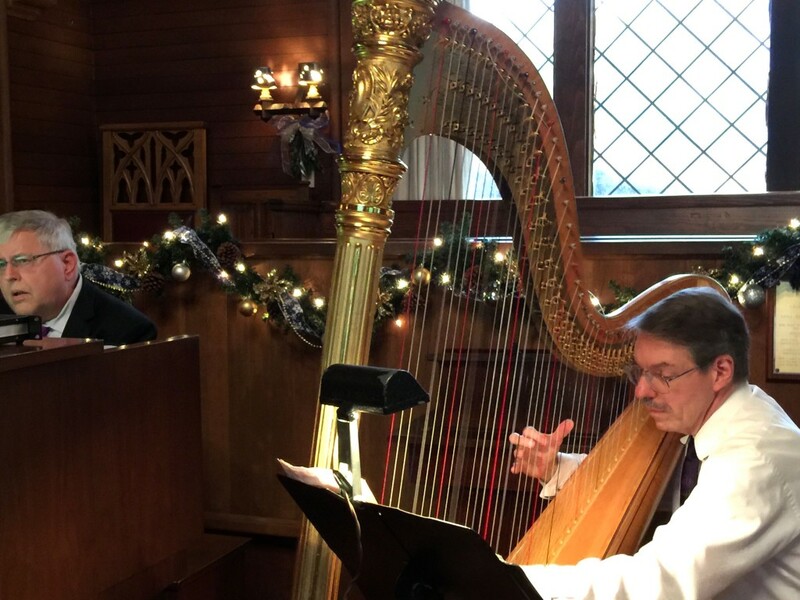 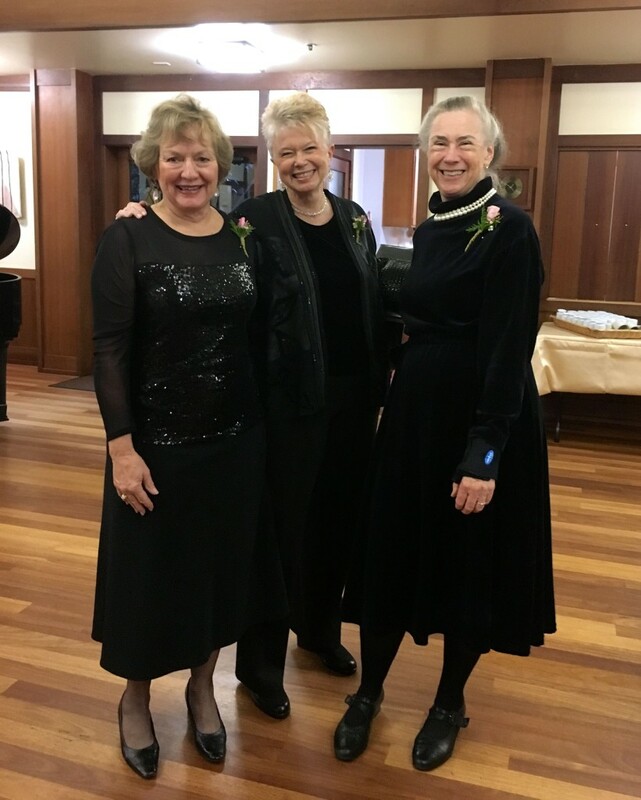 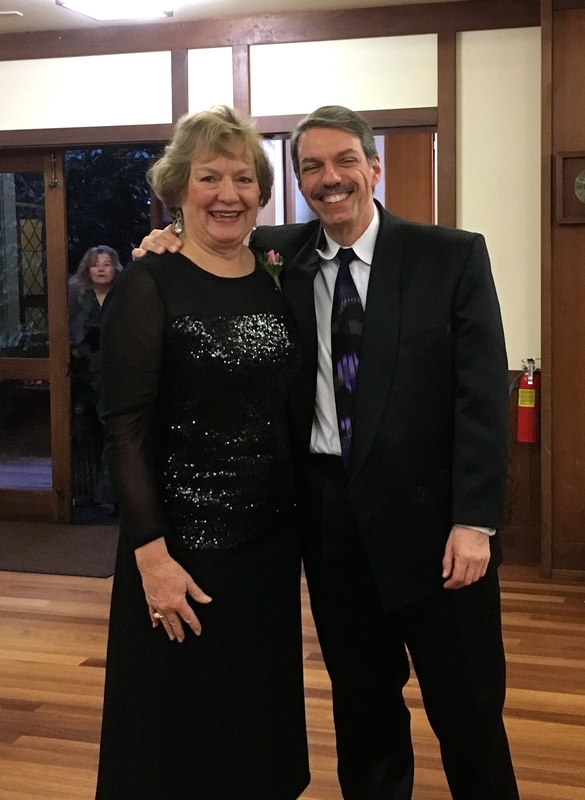 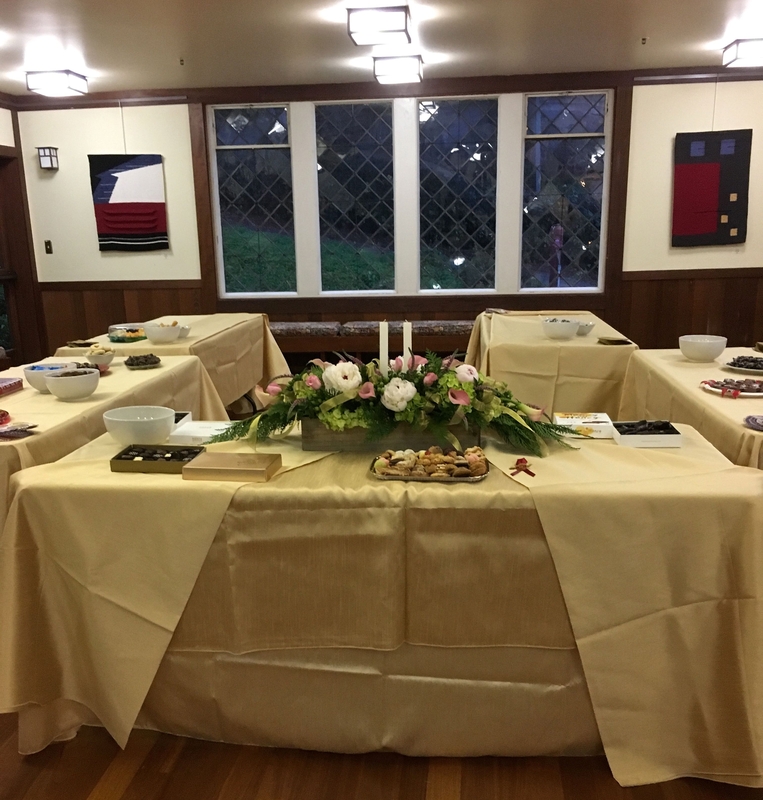 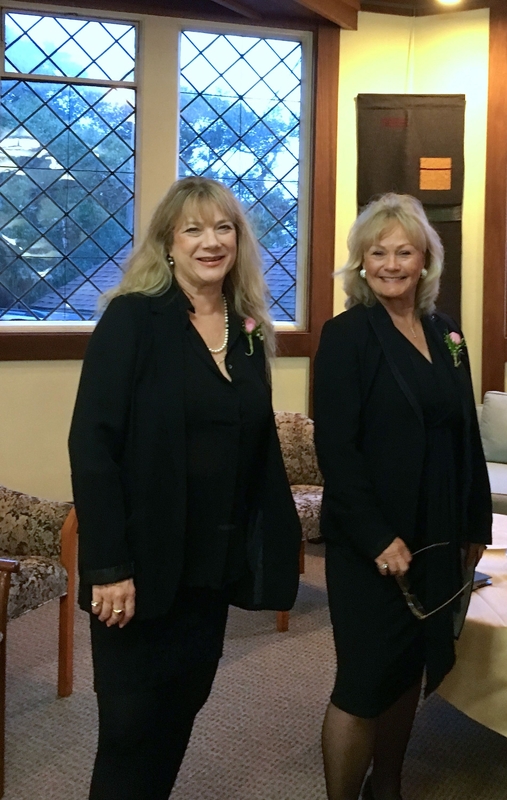 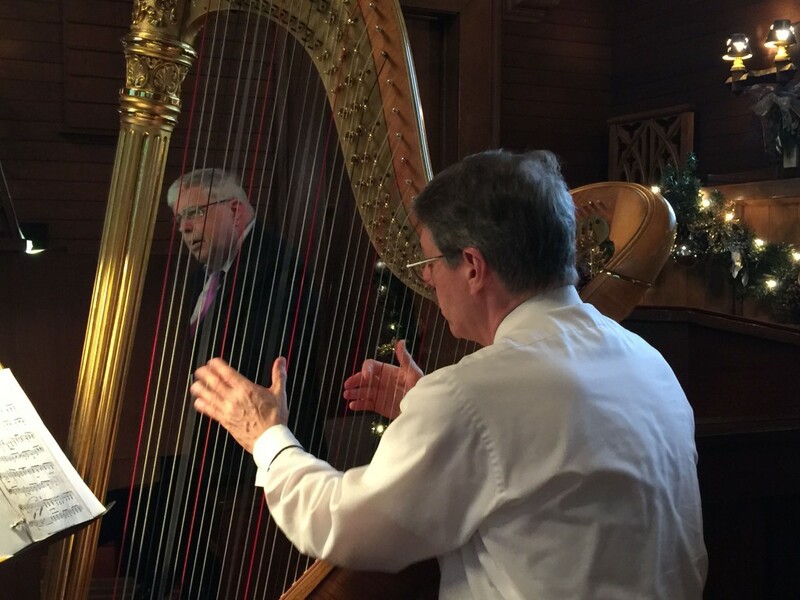 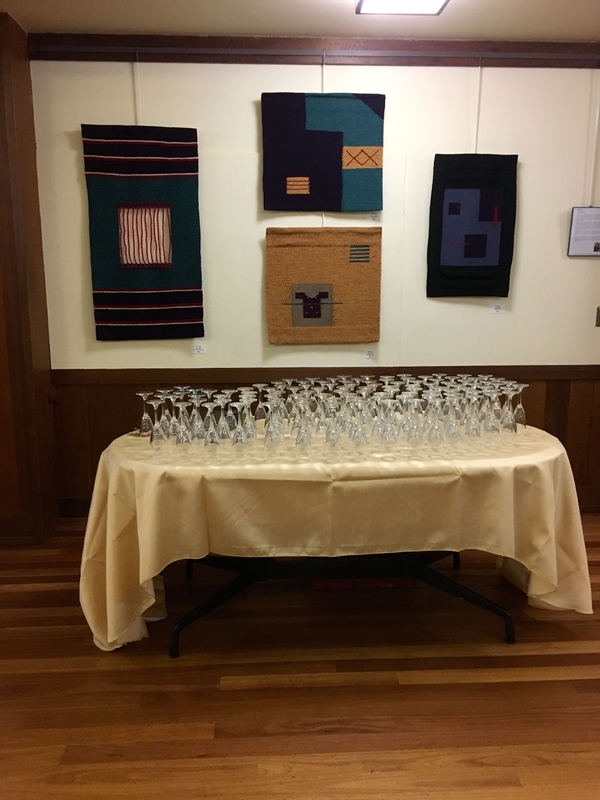 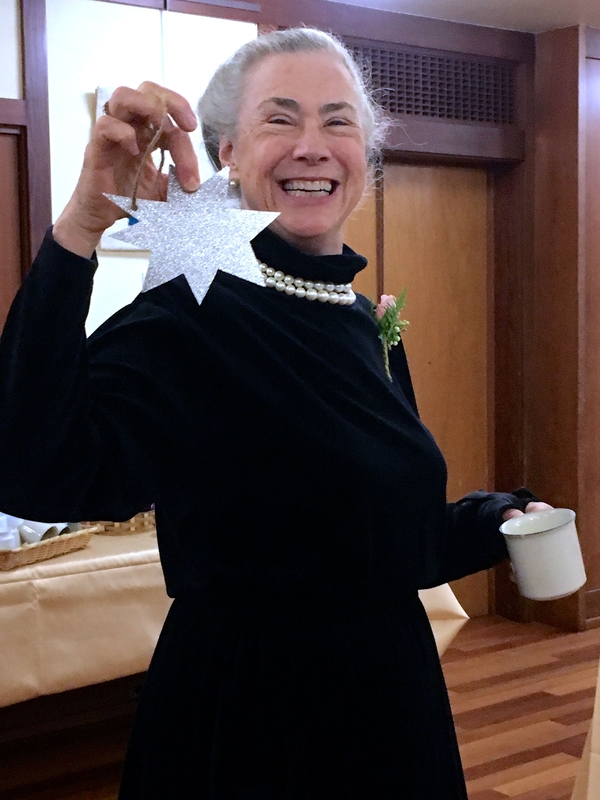 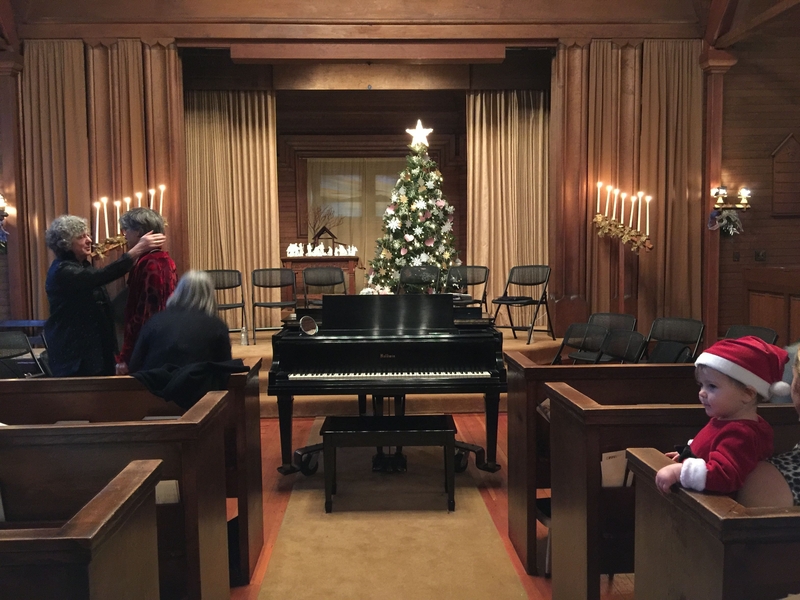 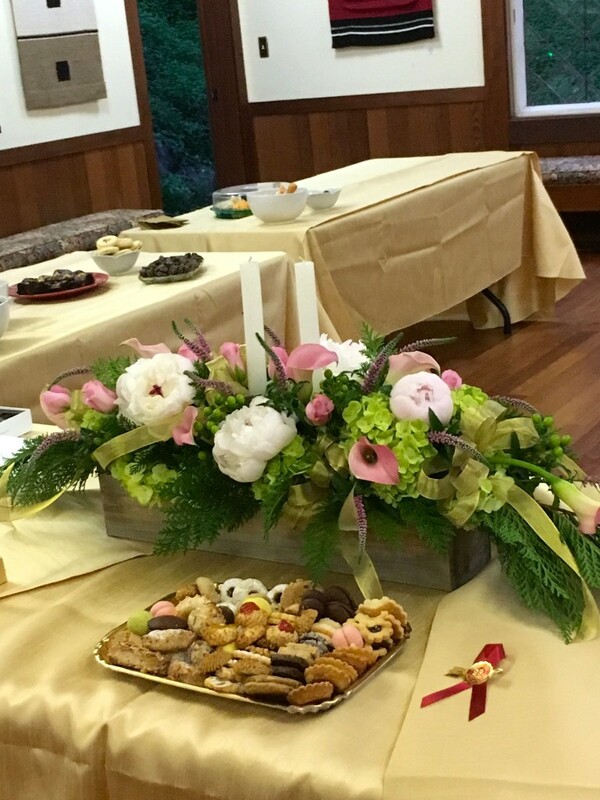 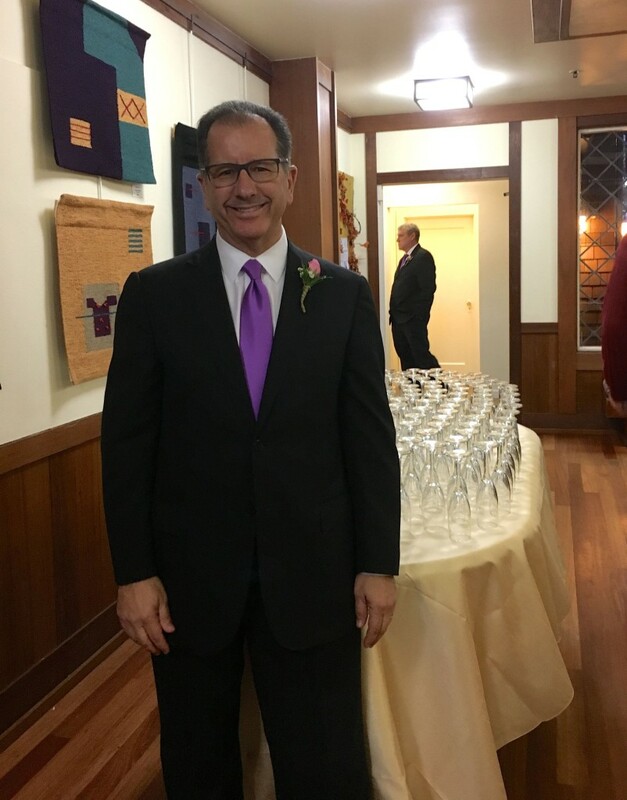 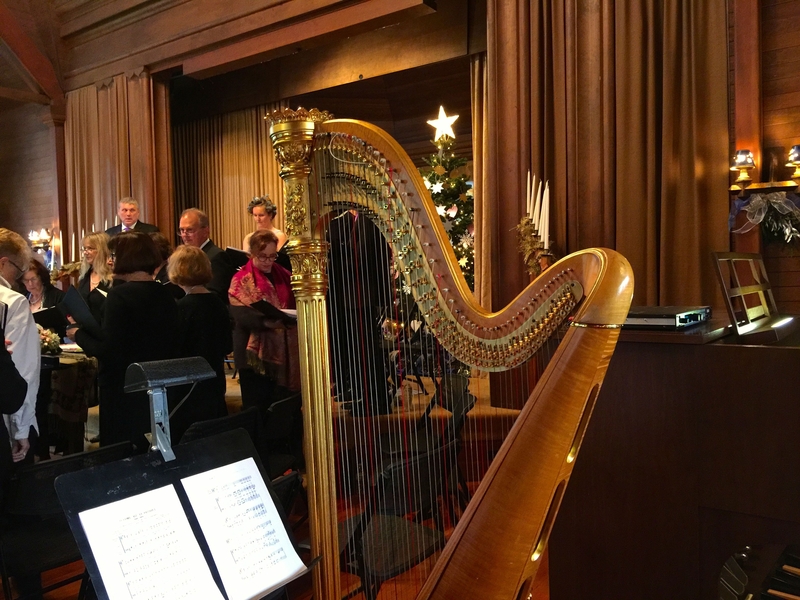 THANK YOU Ralph Hooper, the Sausalito Presbyterian Choir, Pastor Paul Mowry, and . . .